Affordable and suitable for different skill levels, Carolina Lakes Golf Club was recently nominated as one of the best new courses for under $75. by Golf Digest. This golf course is home to 18-holes within an upscale golfing area of 7,024 yards. The course was designed by Tim Freeland. Carolina Lakes Golf Club has a luxurious space for events such as birthdays, weddings, and bar mitzvahs. inside the clubhouse, you’ll find The Tavern at the Lakes, which offers a full menu and bar service. They host various events such as trivia, karaoke, and live concerts. Need to sharpen your golf skills or learn the basics? 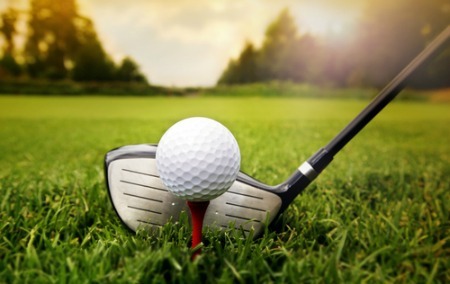 They have experienced PGA instructors that can be booked for lessons. Carolina Lakes Golf Club is a public course located at 23012 Kingfisher Drive in Indian Land. This address is in the 29707 zip code area. For more information, call 803-547-9688.